Greg, otherwise known as Night Owl, is worth a lot to many of us. One of the reasons is because of the card packages he sends out. You know, that post title is a bit misleading because I actually didn’t know this bubble mailer was coming at all. 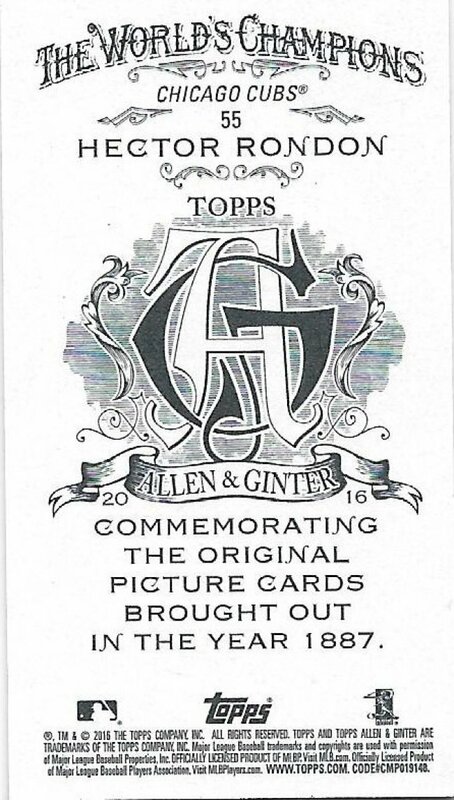 However, I do know that he tells me that this is in exchange for the UD Documentary cards that I sent months ago. I’m pretty sure that he already sent me cards for that, but I don’t specifically keep track of these things. Either way, I’m sure I owed him cards from something in the past. All I know is that I have had a little time to test drive these and assess how much they’re worth. I get excited over what others would consider small things. 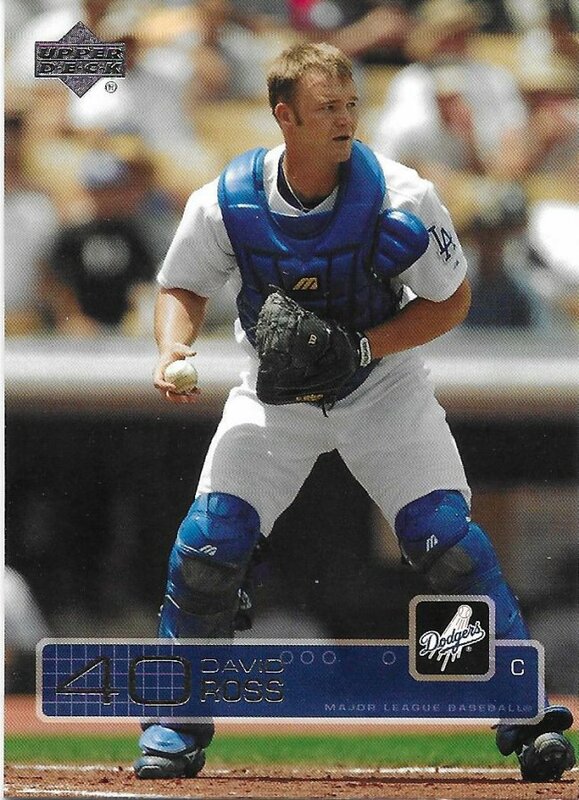 This David Ross would be a throwaway to a lot of people, but for some of the players I collect, one card makes a huge difference. An older card from that player (this is my oldest one so far) is even better as they actually become harder to find as years go on. 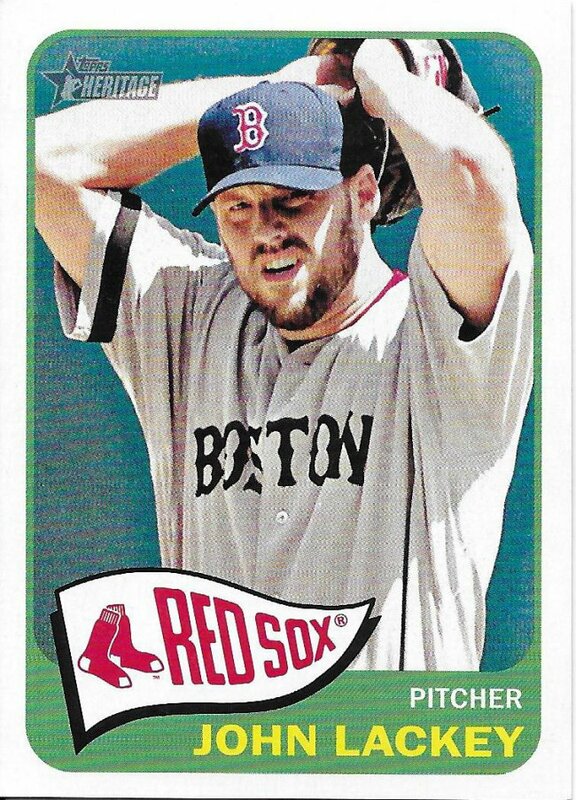 We’re going to skip a decade ahead for the next one in the package, but the “new”-ness of the card doesn’t make it any less appreciated. Let’s continue the theme of showing players in their former teams. 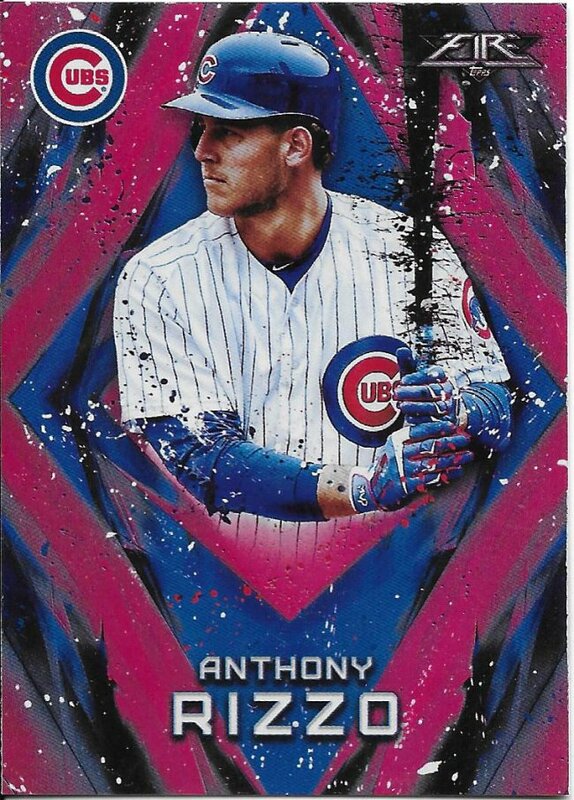 I know that there are a ton of Cubs collectors, so it makes sense that I’m getting a lot of non-Cub cards. Like this one. I don’t mind one bit. 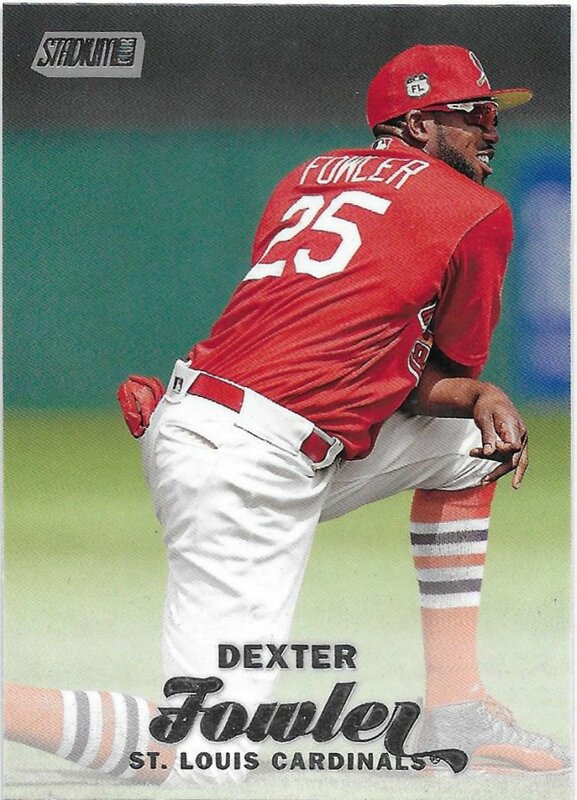 Yes, there are some Cardinals cards that I’m actually happy to see. Last one from a different team. 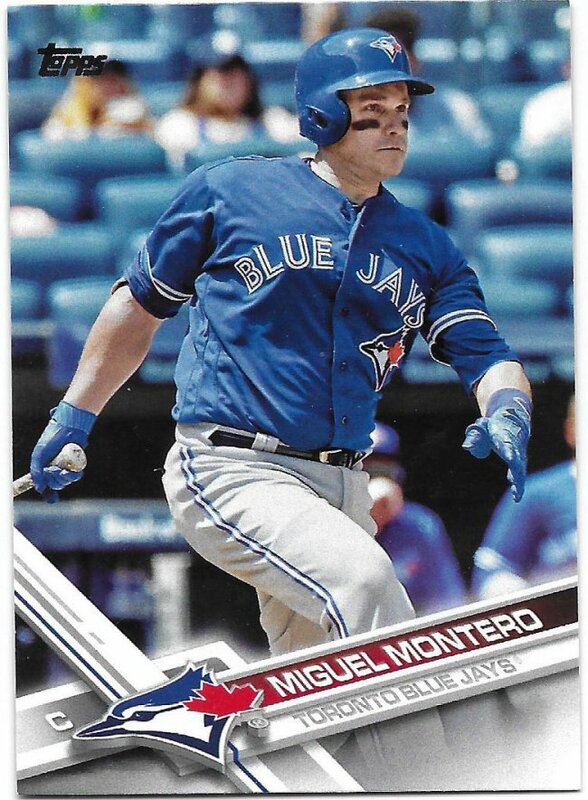 Until 2017, I didn’t have to worry about looking at Blue Jays cards, but between Montero and Coghlan, I have a few to chase. One less now! My Contreras collection is very thin. 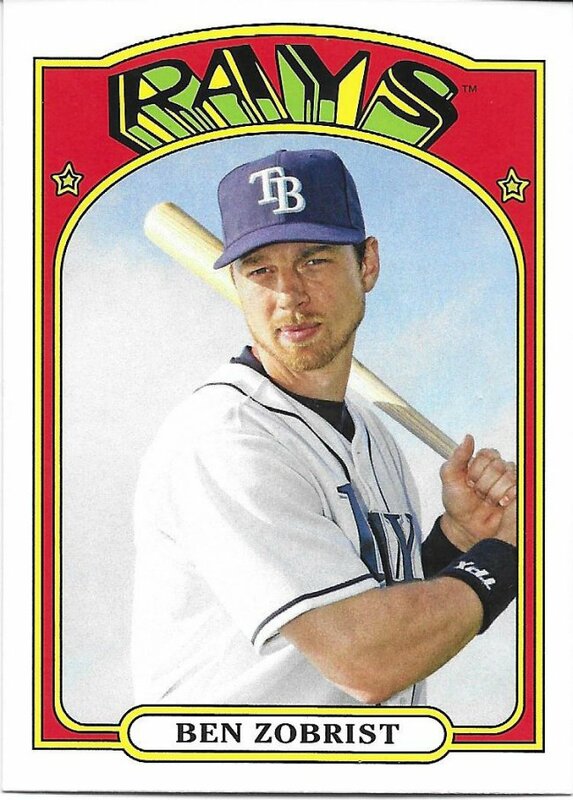 He wasn’t the conventional top prospect with years of old Bowman cards before hitting the majors, so there’s a bit less to chase for the time being and a heavier price tag due to his breakout production. So, this mini is great to see on several fronts. Here’s another player that doesn’t have a lot of cards to go after. 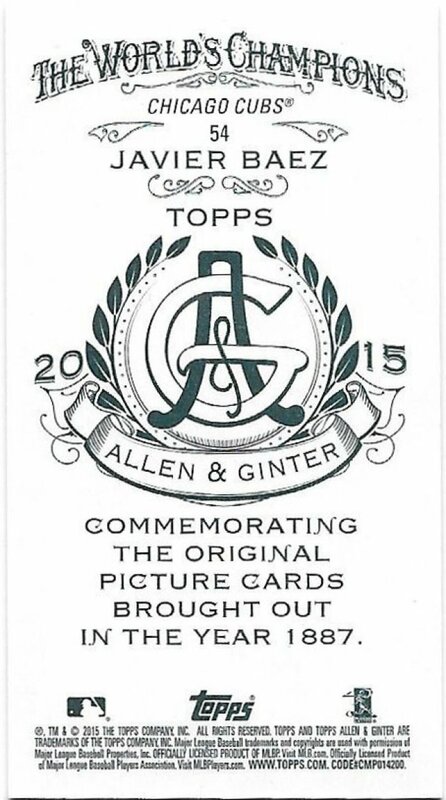 These A&G minis will be some of the tougher ones, but thankfully here’s one less I need. Honestly, I think this mini is the biggest surprise in the surprise package. 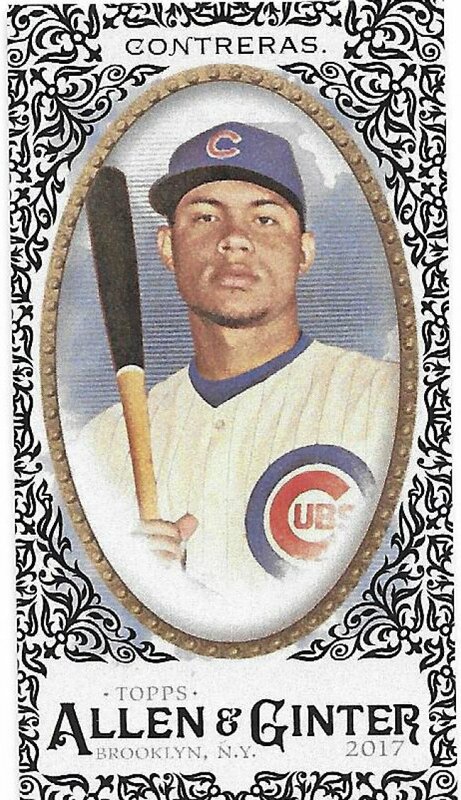 You can’t immediately tell from looking at the back, but this is the rookie card for Javy. Pretty amazing. I felt like ending on a bit of color, so here’s last year’s Fire in the form of a flame red parallel. It looks a little purple here, but that’s just because it’s a shiny red that doesn’t scan properly. I still need to make my way to Target to see if I can pick up some of the 2018 stuff. One of the best things about trades is that both parties usually feel like they got a steal of a deal. I feel like I straight up robbed Greg here, and I didn’t actually do any work to make it happen. He just sent these unprompted. The problem is that I don’t like feeling like I’ve robbed people, so that probably means I need to work on sneaking some goods into his vault now.